From the first time I journeyed to the Hoo Peninsula in 2013, spending the day in a swirl of spring snow and stinging winds with local residents campaigning to save the peninsula from becoming the site of Europe’s largest airport, I’ve been trying to unravel the allure of its expansive and enthralling landscape, that absorbing confluence of earth and water slotted between the Thames and the Medway rivers that so entrances me. Since then I’ve journeyed to the Hoo Peninsula in all seasons, hearing frost crackle at the edge of creeks as a weak, mid-winter sun wakes the waters of the marsh, or listening to nightingales in the sun-splashed thickets of late spring, their bright spill of notes broken by an equally shimmering silence, the kind of silence that H.E. Bates once described as the “breathless hushed interval” of their songs. And each time I journey there, to whichever part of the diverse peninsula I turn my attention, from the ridgeline villages down to the coastal sweep of mudflats and saltings, my fascination is further confirmed by unexpected discoveries, some new and surprising encounter with the land’s rich and varied wildlife or an irrepressible bloom of light that is unique to the estuary, a luminous and singular hue borne of seawater, tides and sky. But there is something else that compels my return to the Hoo Peninsula, something less tangible and definitive in its characteristics, something that sits in the shadows of the landscape as though a figure glimpsed at the corner of our eyes, the tracery of past lives and nearly forgotten livelihoods that are inscribed into the earth. These often unsung echoes of old lend depth to my understanding of the peninsula’s present, teasing out some of the histories that have given shape to the place as it exists today. Along the southern shore of the Hoo Peninsula stretch Stoke Saltings, a riddled span of salt marsh at the edge of the Medway River. Veined with countless creeks and windings, the saltings are revealed as a maze of deep brown hollows and grooves at low tide, until the silvering river rises, re-salted by the sea and racing in like a cavalry to retake its lost lands, encircling the mounds of marsh grass like moats, so that they appear from above as an archipelago of small islands. And it’s from above, with the eyes of an eagle or a cartographer, that the story of their evolution is told. On an ordnance survey map from 1870, you’ll see considerably more earth than water in the composition of Stoke Saltings. But to spool forward just four decades, to a map from 1909, is to consider a landscape with far less solidity, to glimpse a place that belonged more to the river than the land. These distinctive changes, so significant that in the late 19th century the Royal Navy worried about navigation being affected after such large-scale alterations to the river’s topography, were all wrought by hand. Taking advantage of the riverbed’s rich layers of clay, a substance in huge demand as a primary ingredient of the Medway’s flourishing cement industry, men known as muddies reshaped the saltings with enormous costs to their bodies. The muddies—tough, peninsular men who earned far more at the edge of the river than labouring in the fields—did what their name suggests. They dug mud, excavating the riverbed and saltings at low tide, driving wooden spades known as flies over and over into the exposed earth as barges lay stranded about them, slowly lowered on the ebbing tide and waiting to be filled with this stinking, cloying cargo. Working in gangs of ten or more, the muddies dug in rhythm with one another, hurling the sodden clods of clay into the holds of the boats. At every low tide a gang could fill a barge, sometimes two, each one laden with a hundred tons of clay and then lifted from the riverbed by the returning tide to be sailed upstream to the cement works. At the turn of the 20th century some one hundred muddies worked off the coast of the Hoo Peninsula, constantly reshaping the land until mechanical cranes took over in the 1920s. By then, though, the men had already left their mark on the place, shifting nearly four million tons of mud by hand. Stoke Saltings is emblematic of more than just the remarkable, daily labour shouldered by the muddies between tides; it’s a reminder, inscribed into the landscape itself, of the many that have left their mark on the peninsula over the centuries, helping to sculpt its contours and collectively layer it with a rich and compelling blend of history, value and meaning, just as its residents do today. From the contemporary orchardists and courgette and strawberry pickers gathering summer harvests from sloping, arable fields in one of the country’s warmest microclimates to the power plant workers on the Isle of Grain tending to the gas lines, storage terminals and electricity substations responsible for a substantial amount of south-east England’s energy production since the mid-20th century, the Hoo Peninsula is a region where the landscape, more so than many found in the United Kingdom, tells a story of such profound variety within a single, distinctive area that it’s impossible to separate the place from its livelihoods. They exist hand in hand, as threaded together as the water and earth on the peninsula’s grazing lands at the edge of the Thames (their names alone freighted with a sense of place and history—Cooling Marshes, Whalebone Marshes, Allhallows Marshes) that have become synonymous with the Hoo Peninsula in my imagination, the spirit of human ingenuity and a palpable sense of struggle in the ancient reworking of the landscape still lingering across their watery green surfaces today. 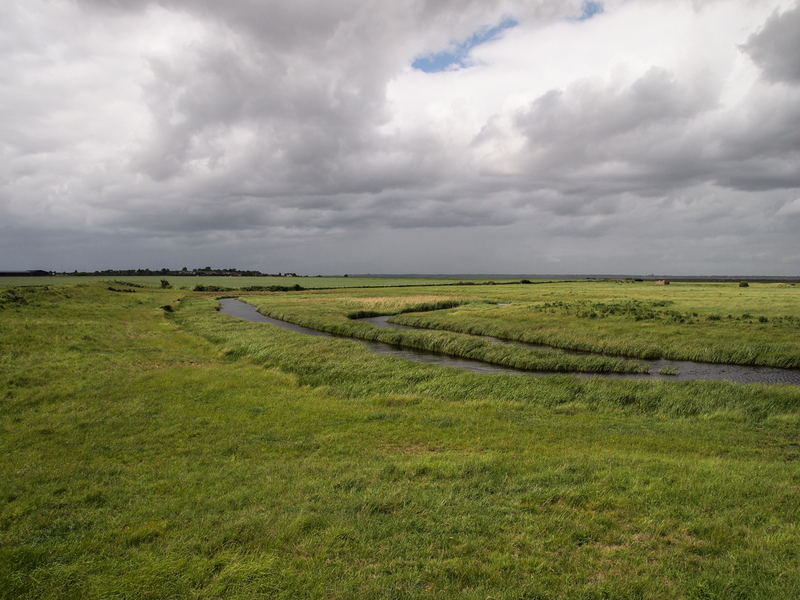 Reclamation of the peninsula’s salt marshes, a process also known as inning, has been going on since at least the late 12th century according to historical records. 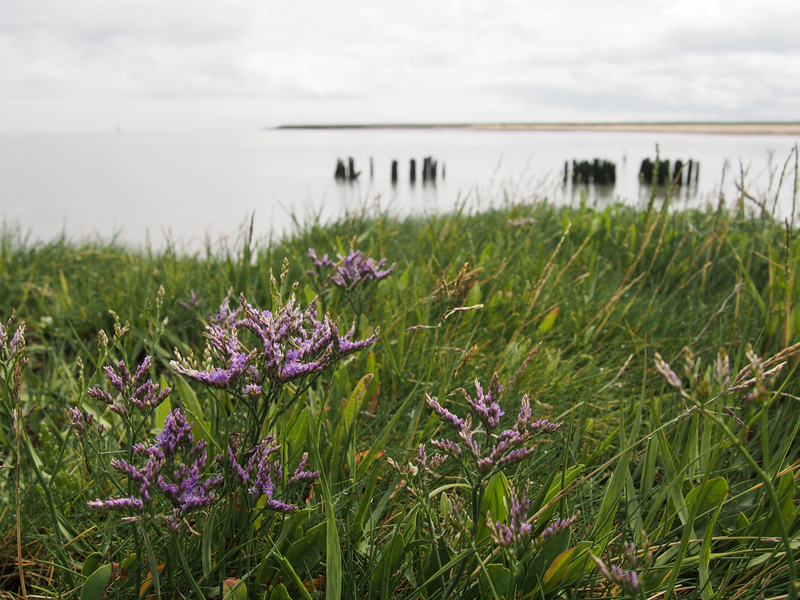 The erecting of sea walls as barriers against the tidal rivers enabled those expansive grazing marshes to take form behind them, a sodden but sheltered land where shepherds grazed their cattle in places not dissimilar to wet prairie, the stems of marsh grasses rippling to the horizon, broken only by the needles and pools of water draining slowly away to the estuary. And the estuary itself, along with the two rivers that sleeve the Hoo Peninsula in water, provided provender for peninsular residents; the village of Cliffe was once a significant Medieval fishing port, its exquisite church tower of St. Helen’s, built of interlaced Kentish ragstone and black flint in 1260, rising like a ship’s mast from the settlement’s rocky prominence. Such reliance on the sea, of great importance to other coastal villages including Hoo St. Werburgh, is attested to inside St. James’ Church in Cooling—the same church where Charles Dickens often picnicked on his long rambles from his home in nearby Higham towards the end of his life, overlooking the suite of small stone lozenges of children’s graves that were to make their way into the poignant and atmospheric opening scene of Great Expectations. There, a unique vestry tells an enduring story through the grace of simplicity. Ducking inside a small room to one side of the nave, you see that the entire surface of the four walls is comprehensively covered with embedded cockle shells, both the scalloped symbol of St James the Great, patron saint of the church, and a testament to the importance of the sea to the communities of the peninsula, a fine braiding of belief and belonging, livelihood married to the spiritual aspirations of its people. In some places on the peninsula the livelihoods of the past have led indirectly to contemporary professions, a revitalisation of specific landscapes once exploited for their resources. At the western edge of the Hoo, beneath the white bluffs of Cliffe village at the edge of the Thames, where a restored charnel house still stands, evoking a time when river drownings were common and bodies were placed on a stone dais inside until they could be identified and buried, are spread a scattered series of saline lagoons resplendent with spring song and the murmur of wings. 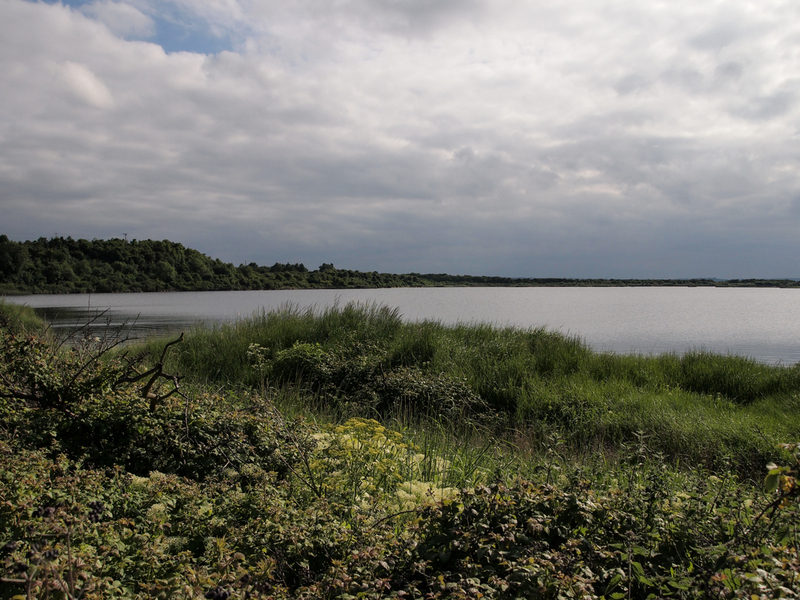 Now an RSPB site called Cliffe Pools, the water-filled depressions were once quarries that were hollowed out for the clay they held to supply the burgeoning cement industry of the 18th and 19th centuries but which are now the preserve of conservationists and volunteers managing the wetland and its attendant scrub and hedge-rowed margins, for, among other wild creatures, lapwings, shelducks, little egrets, redshanks, and rare nightingales and turtle doves. For me, however, the unrivalled star of the pools is the avocet. Driven to extinction in the 19th century by a combination of hunting, marsh drainage and the use of their eggs for food, the avocet became the logo of the RSPB, first used in membership paraphernalia in 1955 and continuing as its totem to this day, symbolic of the organisation’s aim to protect and preserve endangered avian fauna after the bird eventually made an unexpected return to the country. Regaining a fragile foothold in the marshy margins of East Anglia shortly after the Second World War, avocet numbers have steadily increased since then and Cliffe Pools now supports the largest summer roost of these graceful birds anywhere in the nation. 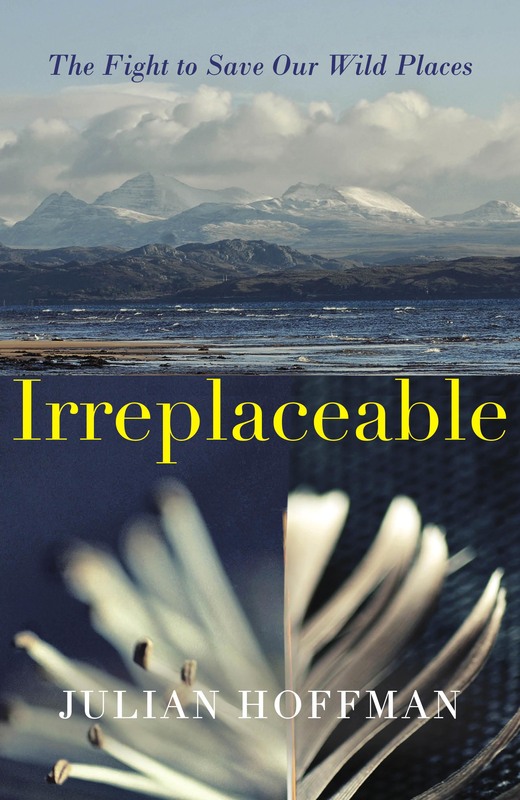 To see them lift in large numbers from a shimmering blue pool where quarrymen once excavated the earth, their snow-white feathers inked with the black curves of an elegant calligraphy, is redemptive in light of their previous extinction. 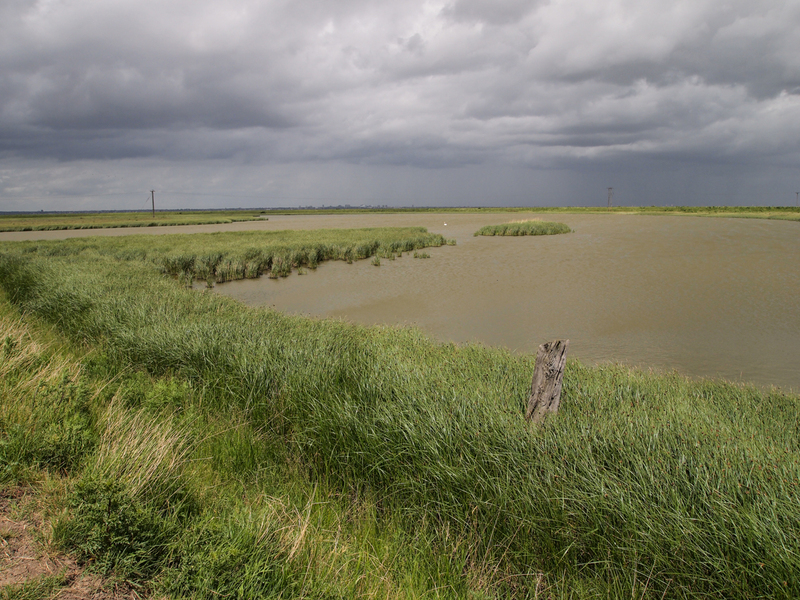 The open scale of the Hoo Peninsula’s landscape that makes the place so attractive to a variety of wildlife, including the regal marsh harrier as it quarters the wetlands and the increasingly rare water vole which burrows into the banks of rivers and pools, also made the region enviable territory for the military. 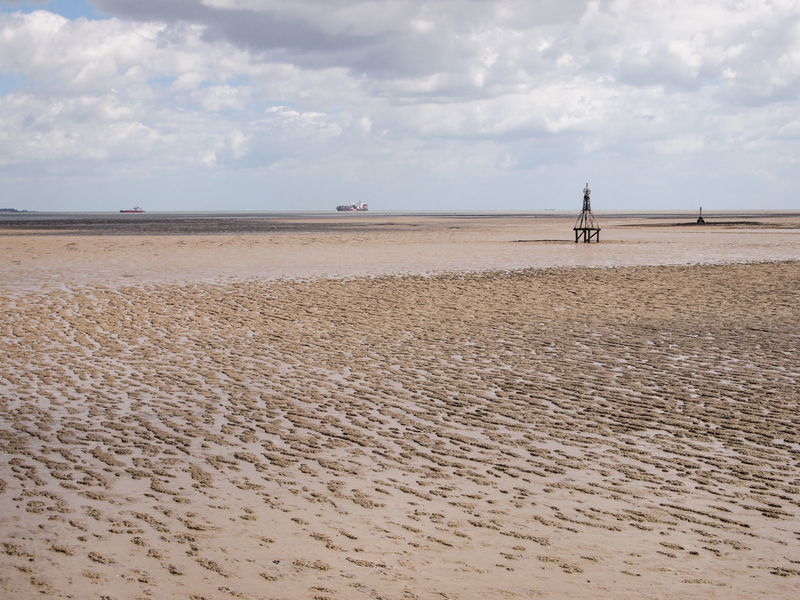 Owing to its position at the edge of the estuary and its relative isolation, the Hoo Peninsula has long been shaped by the armed forces, seeing in its remote character a place of seclusion and strategic significance, many of the area’s residents having found work in its various industries. 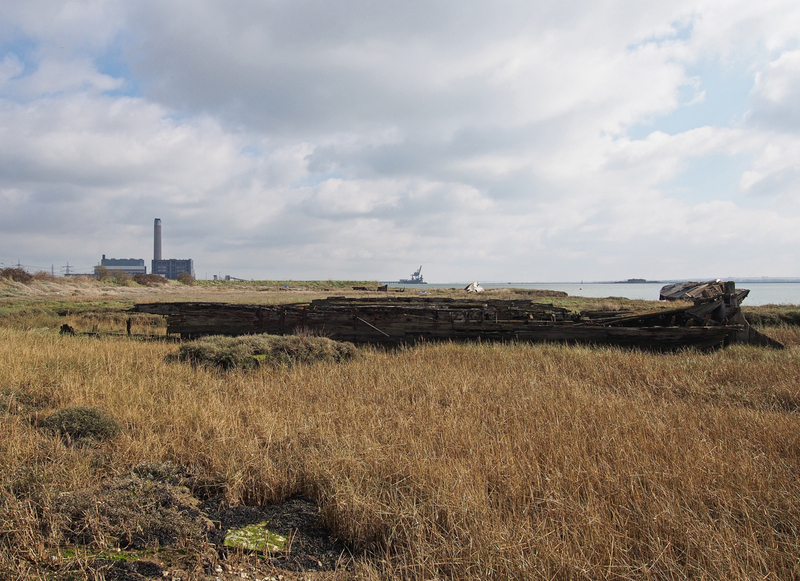 Everything from the country’s first anti-aircraft battery, a large-scale cordite factory, a rare Brennan torpedo station and several forts dating from different historical eras have graced the peninsula at one time or another, some of their relics still visible today. One June afternoon I set out to find one of those relics in the landscape, a trace of the Second World War that had until then eluded me in my wanderings. Crisscrossing the marshes, I followed up any dark weave that might signal the shapes I was seeking, but in the end, having scanned the expanse from the slight rise of an inner seawall and about to give up yet again, I stumbled on them completely by accident, still there more than seventy years after their inscription in the marsh. 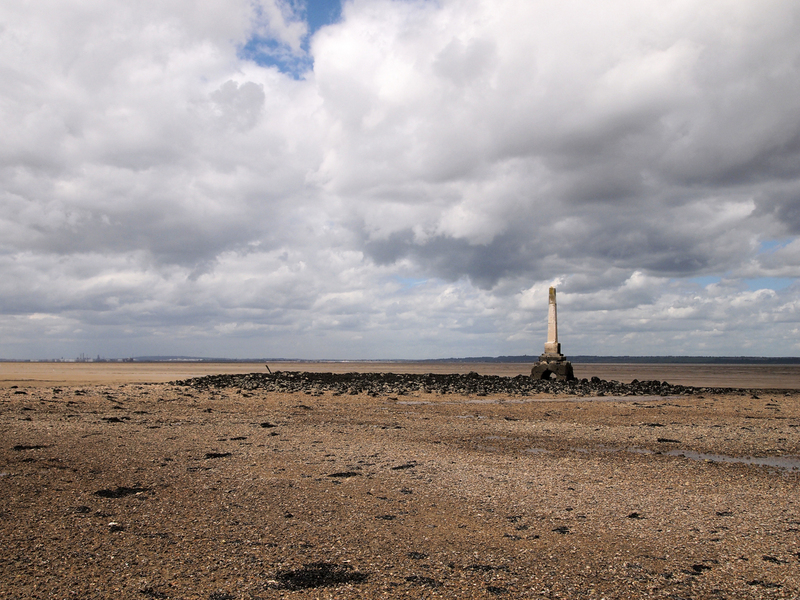 At the height of the Second World War, Allhallows Marsh was the site of a bombing decoy. It was composed of two large circles, dug from the earth like the work of muddies and then backfilled with a mixture of mortar and small stones until the carved rings were again flush with the marsh. Roughly encompassed by firebreak furrows, at night those circles were flooded with fuel fed through underground pipes and remotely ignited from a nearby control building. The flames would have risen swiftly through the darkness, consuming oil and oxygen in a paroxysm of fierce, dancing light, all the whoosh and wail of singed and scorched oil spreading into the stillness of the night, startling birds into nocturnal flight and pushing billows of unseen smoke coiling across the marshes. And from above, those two perfect circles would have glimmered from afar, mimicking the actual oil terminals that loomed on the Isle of Grain. It was hoped that German aircraft crew would either bomb the marsh or believe their intended targets had already been hit and conserve their ordnance for elsewhere, be led astray by the geometry of false flames. It was only some weeks later, back home again and reading about the decoy while thinking about those who’d dug the circles and manned the control building as bombers crossed the Channel, that I discovered that the nearby pond where I’d stopped to watch dragonflies glitter like filaments of moving light, was in fact the crater left behind by a detonating shell, the lingering print of a pilot who’d been fooled by flames. 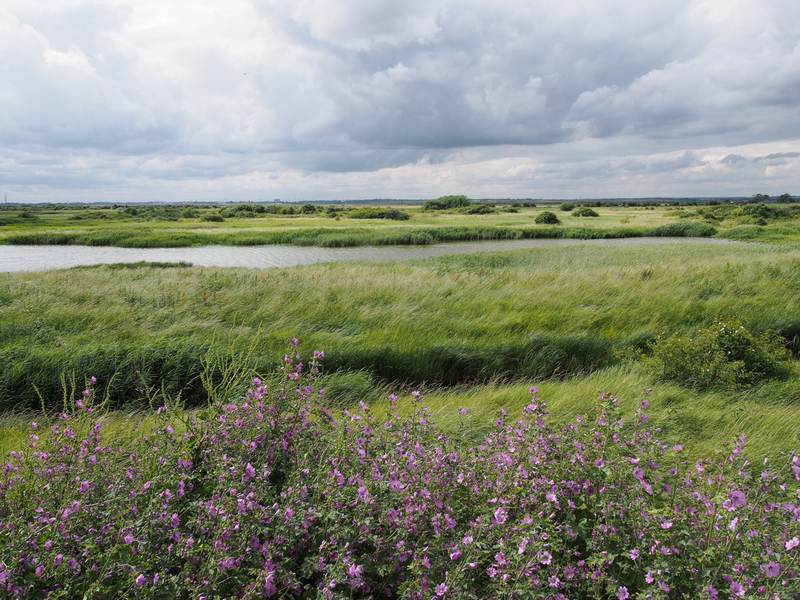 What first entranced me about the Hoo Peninsula, a sensation that has only deepened over time, was the remarkable diversity that’s present in the landscape, its people, history and nature brought together in a mosaic of evolving patterns. Unlike many other similarly sized places in the country, it remains a living landscape, its components still in use by local people, even if for reasons that are no longer the same as the original ones, whether it’s wildfowlers punting a path through the marshy islands left behind by the muddies on Stoke saltings or houseboats tethered to the jetties at Hoo St Werburgh where the wrecked wooden hulls of sailing barges from that same era can still be seen slumped in the mud. And each time I return to the Hoo Peninsula, called back by its wildlife and people and myriad mysteries, to walk through snow or sea-light in the sway of the estuary, I’m reminded by its evocative landscape of all the countless lives that have been lived across its span, keeping their own connections alive during their time, through struggles, work and sometimes war, leaving faint traces behind that stand in for their times. So many stories exist solely in the shadows, confined to quiet, unsung lives or landscapes that largely go unnoticed. Fugitive and fleeting though they might seem, it’s these smallest aspects of a landscape that lend place its patina, something as simple as a reshaped saltings or two circles in the grasses, animating its history and bequeathing a cumulative richness to the land. Those partial but potent reminders of how we shape, and are shaped, by place. 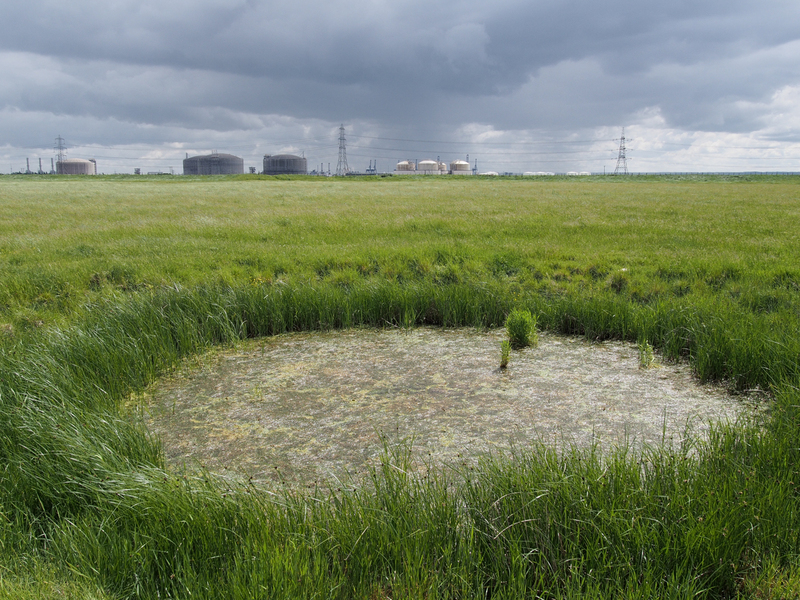 This essay was commissioned by the Whitstable Biennale for a fantastic, Heritage Lottery-funded oral history project about the Hoo Peninsula that was directed by the writer Rachel Lichtenstein. The project sought to preserve the stories and memories of local residents about their livelihoods, as well as lending training, support and encouragement to young people who were interested in recording and documenting their place on the peninsula. 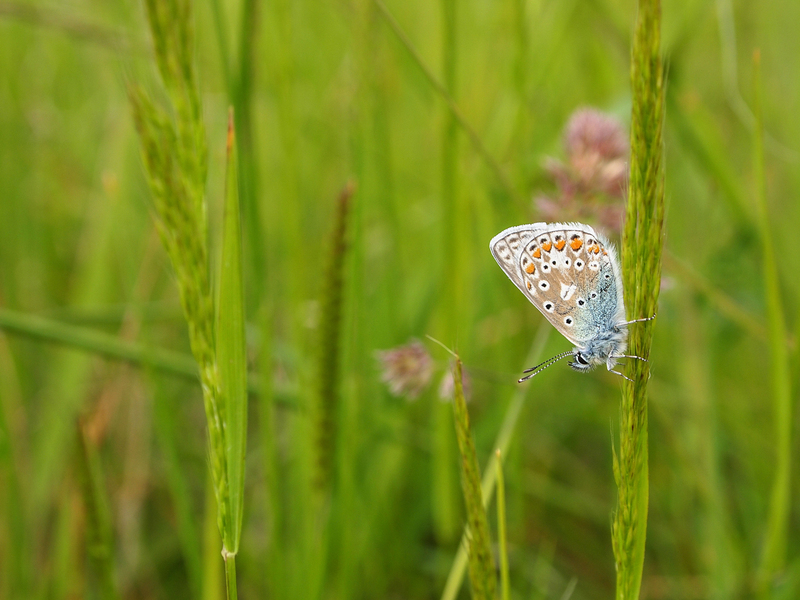 The website is now officially online and includes a number of beautiful and fascinating podcasts from people across the Hoo Peninsula speaking about their connections to place. 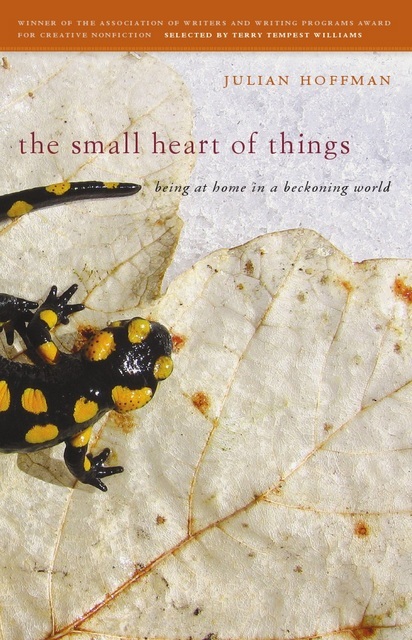 The entire project is devoted to our dear friend, Gill Moore, who died suddenly in May. Her passion and perseverance for the protection of the Hoo Peninsula’s natural and cultural values, as well as her warmth and generosity of spirit, was an inspiration to all who met her. She will be greatly missed. Stunning account. Thank you for it. Thanks ever so much, Jean! It’s been a real privilege being able to spent so much time in that evocative place. Hope you’re well! Although born and raised in Kent, the Hoo Peninsula is – even now – an area I do not know at all. It possesses a kind of mythic quality, an ‘otherness’ of water, mud and sky so far removed from the intimate, immediate, farmed and domesticated landscape in which I live, that it almost like a place imagined or dreamt. This account is stirring and lulling at the same time, as though in time with the rise and fall of the tides. Thank you. My apologies for this late reply to such a lovely and thoughtful comment. There is an otherness about it, I completely agree. Something that hinges off the coast, an extension of the expected. Thank you ever so much for these kind and generous words.